St Catherine’s Church is situated in the small hamlet of Eyton, in a very rural setting only 2 miles from the centre of Wellington. The church has been linked with Wellington Parish for over 200 years. St Catherine’s offers a quiet and traditional atmosphere using the ‘Book of Common Prayer’ every Sunday morning. It offers a contrast to All Saints in its worship style providing greater intimacy in a small rural church setting. 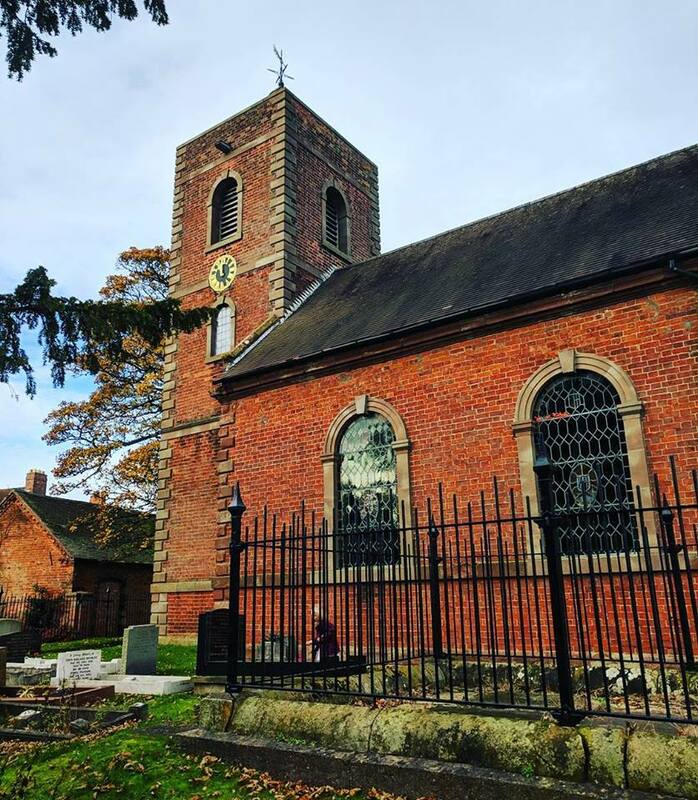 During the school summer holiday period we host joint evening services with All Saints Church instead of the usual morning service at St Catherine’s enabling fellowship between the two congregations and affording both of them an opportunity to experience a variety of worship styles. There is usually one service each Sunday at 10:00, normally Morning Prayer with a Communion Service on the second Sunday of the month and at festivals.